Maria-Costanza Barducci is a New York and Italian barred attorney with international experience. Maria-Costanza, whom everyone refers to as Costanza, was born in Florence, Italy. She moved to Miami, Florida at a young age where she lived until college at which time, she returned to Florence, Italy so that she could attend the University of Florence Law School. While in law school, she spent time working for the Prosecutor’s office and later interned in Switzerland with UBS, in its corporate department. She graduated youngest of her class, with a thesis in corporate law and financial law. Following graduation, Costanza moved back to the US to attend the University of Pennsylvania Law School. As she was studying, Costanza had the opportunity to publish various articles on different regulatory issues pertaining to both corporate law and banking law. She collaborated with Prof. Kubler on a paper that was presented, during a seminar at the International Monetary Fund, entitled “Restoring Financial Stability- The Legal Response”. Upon graduating and obtaining her LL.M. degree, Costanza started working for top tier law firms in both Europe and the US. 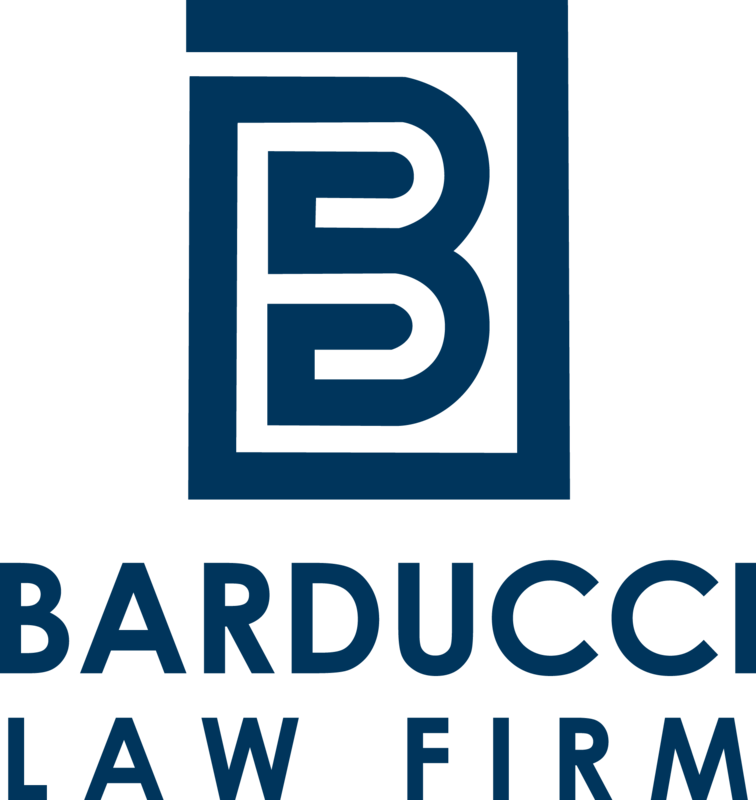 She is the founder of Barducci Law Firm and collaborates together with world renowned attorneys to achieve the best results for her clients. “Evaluation of the regulations of credit rating agencies in the US and the European community” in: CJEL, April 5 2011. “European initiatives for the regulation of nonbank financial institutions: The EU directive on alternative investments fund managers”; Current Developments in Monetary and Financial law, Volume 6 Ch. 18, p.p. 451-458. Washington D.C.: International Monetary Fund: February 2013. Barducci Maria Costanza. “The Italian justice system technological revolution”. The National Italian American Bar Association Journal, 2015: 4-5.